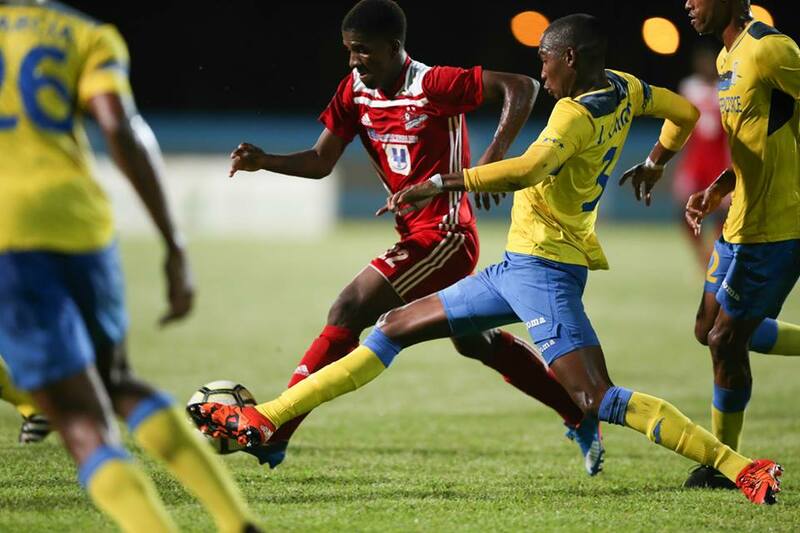 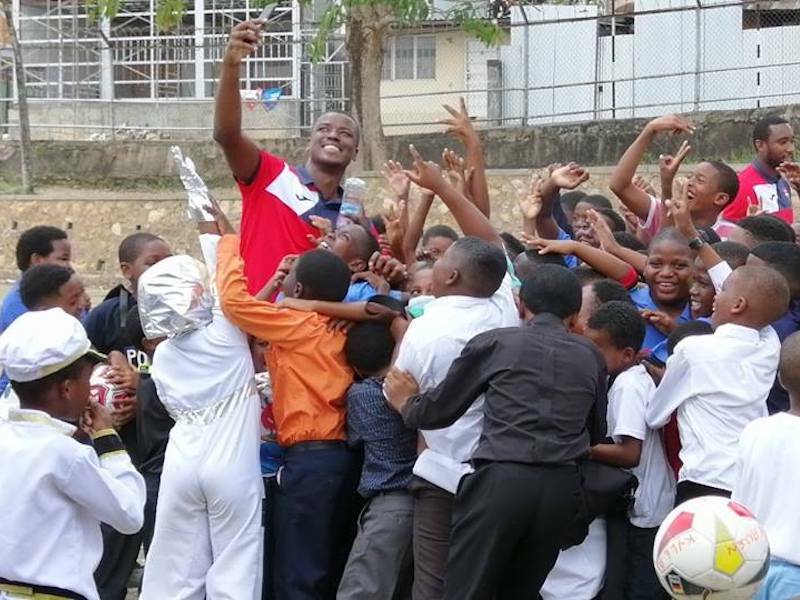 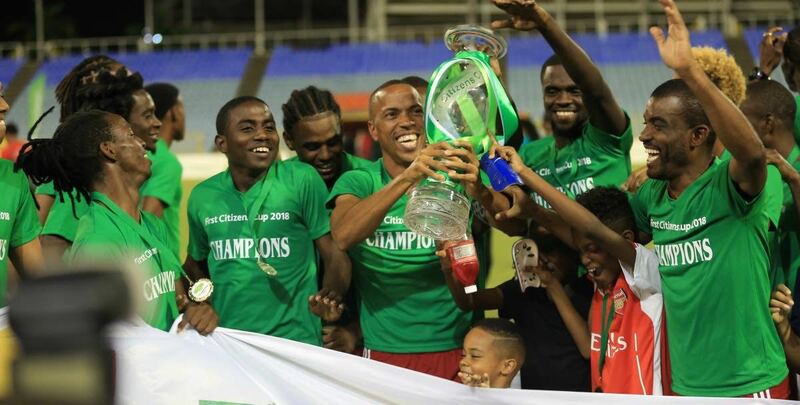 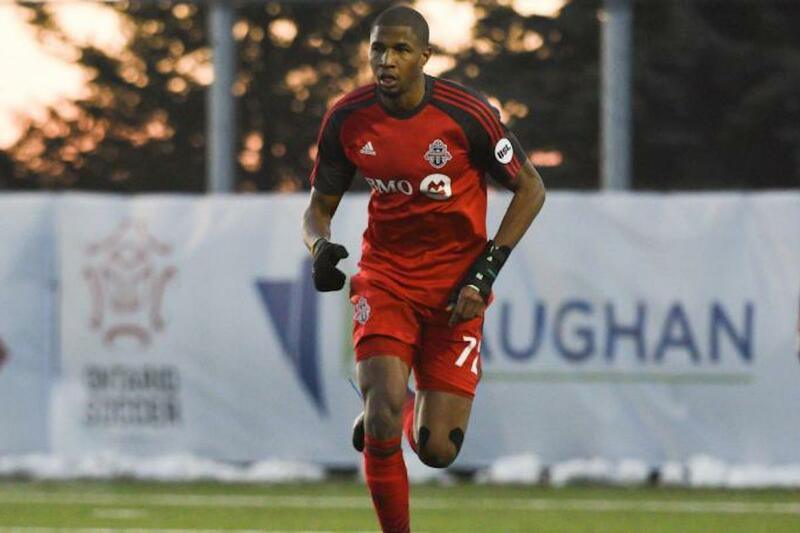 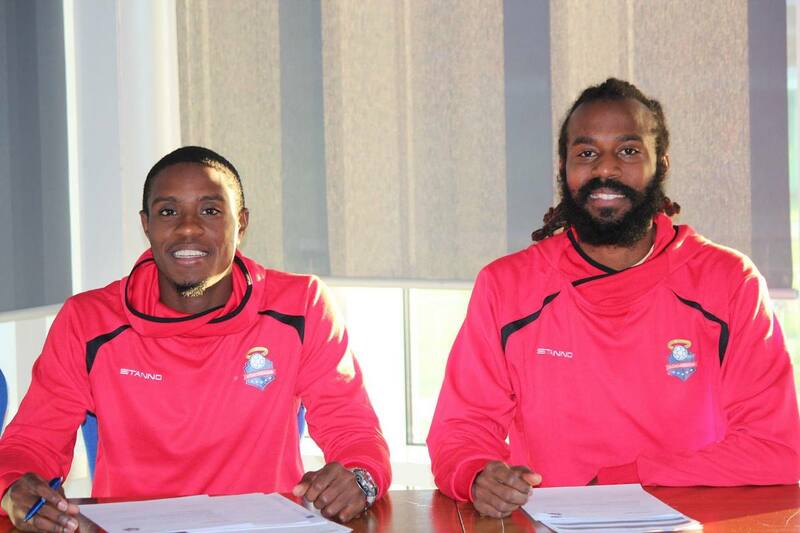 UNITED STATES-based striker Cornell Glen scored a hat trick as Trinidad and Tobago's "Soca Warriors" made a winning 5-0 start to their Digicel Caribbean Cup Group D preliminary football match against Puerto Rico yesterday at the Marvin Lee Stadium, Macoya. 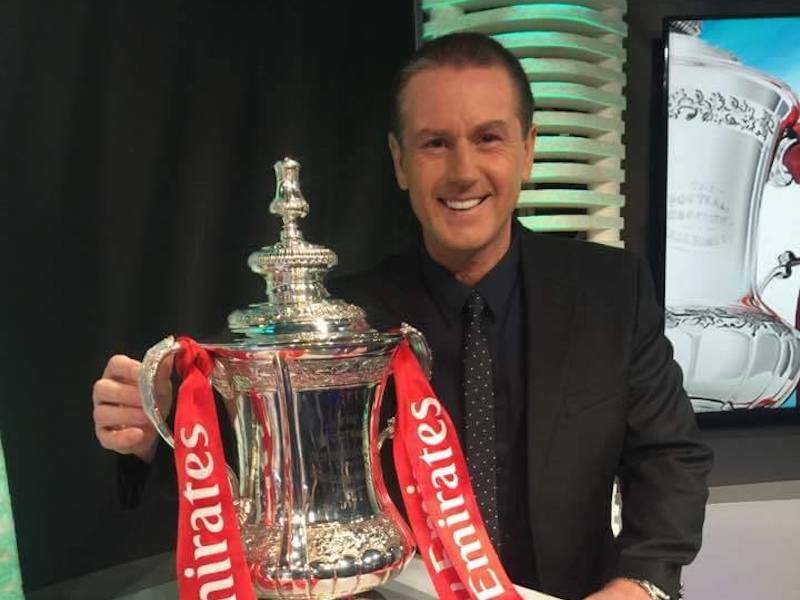 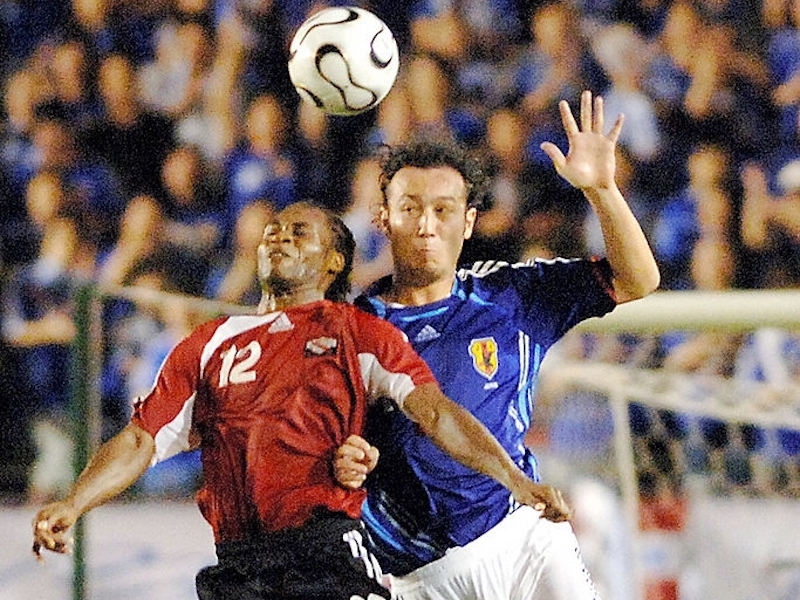 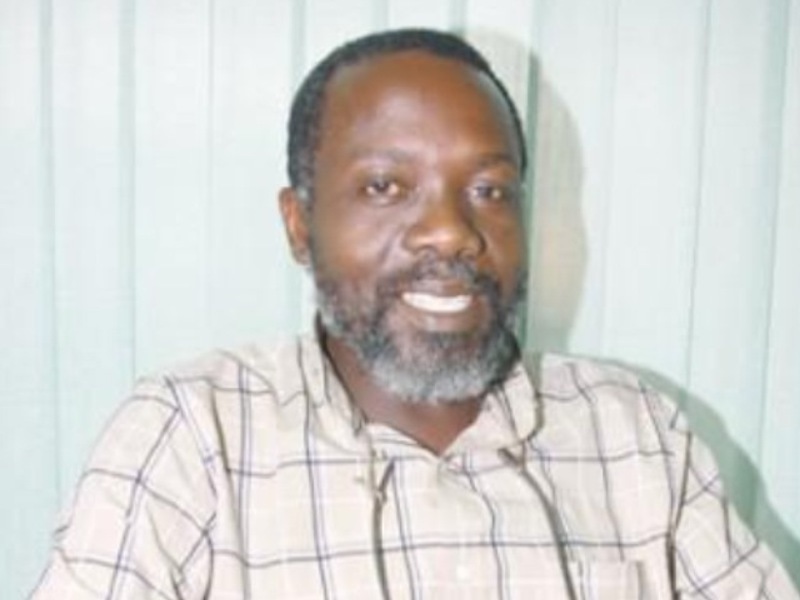 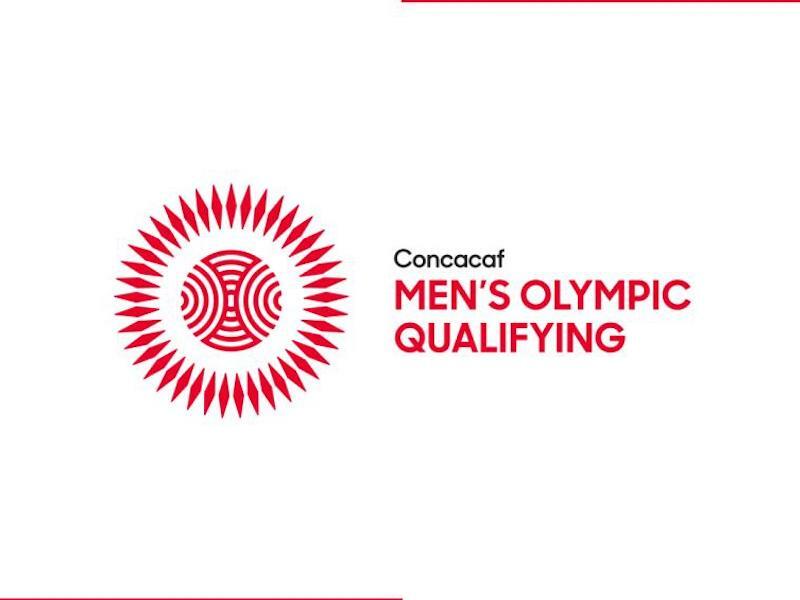 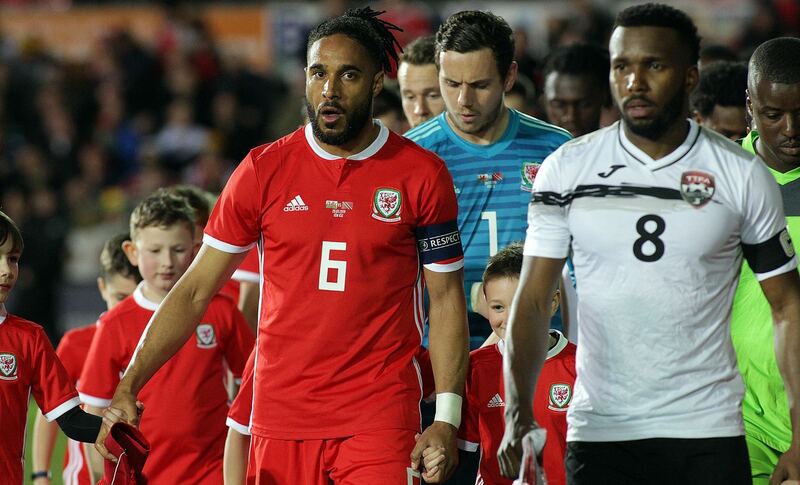 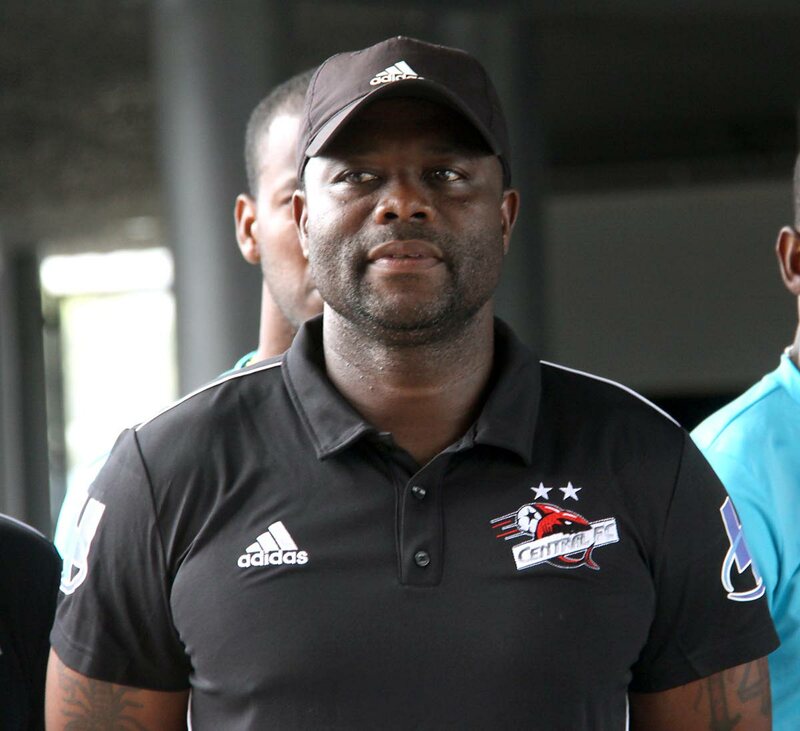 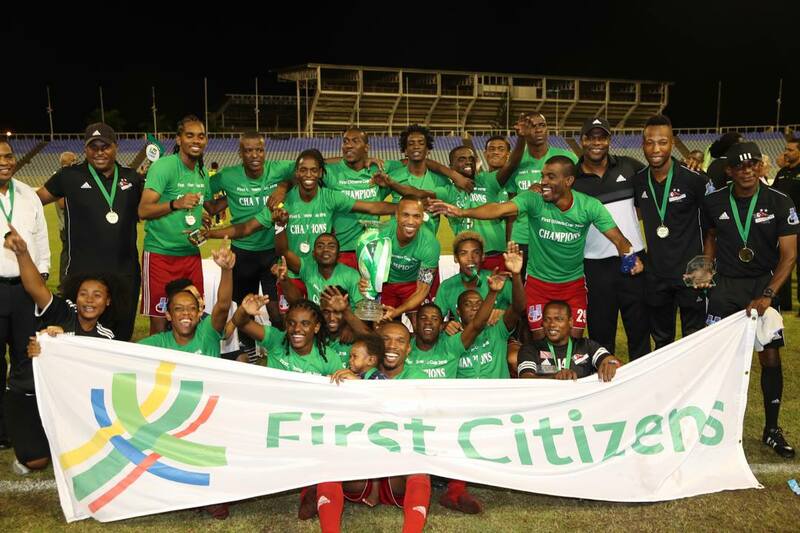 The Soca Warriors were always in control and got goals from Glen (12th, 43rd & 48th), Derek King (80th ) and substitute Conrad Smith in the 88th minute of the match. 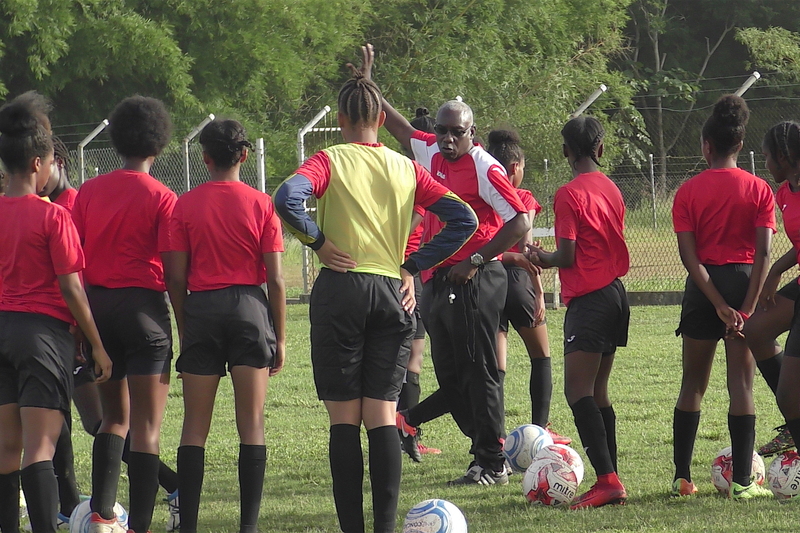 Coach Bertille St Clair could only be pleased as his new-look national team did a good job of playing the ball around on the extremely heavy surface and so maintained possession for long periods against a Puerto Rican team, made up largely of Americans of Puerto Rican parentage, who play their football mainly in the American A-League. 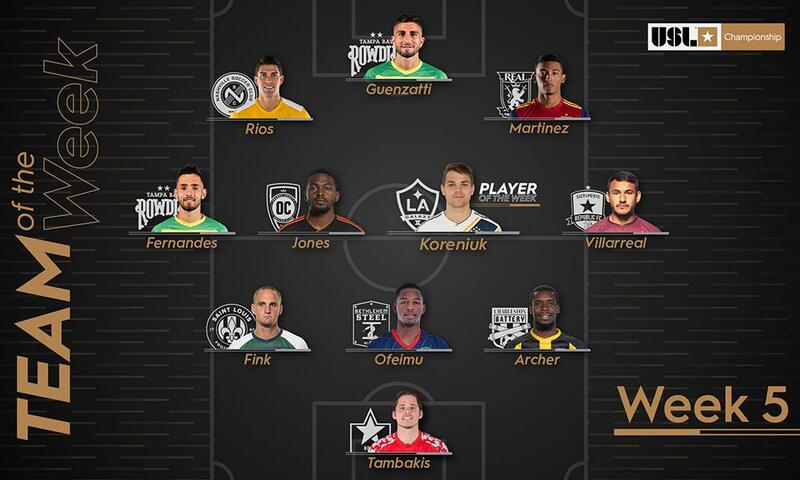 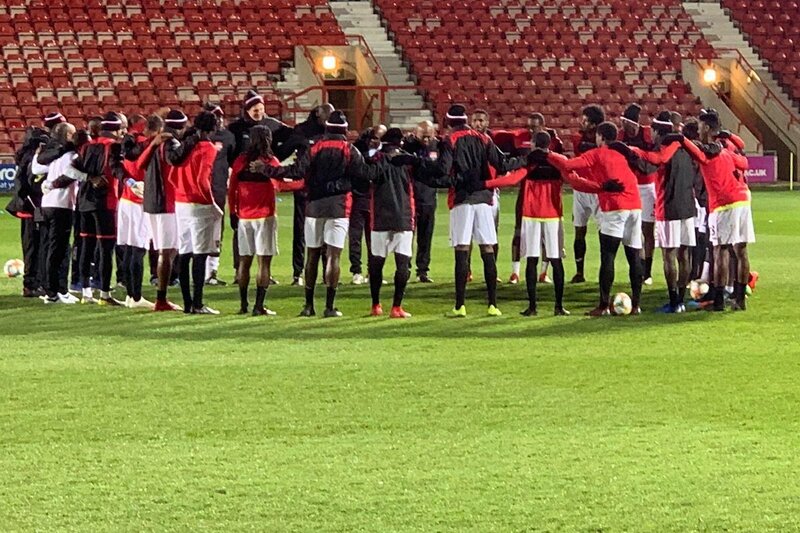 Not withstanding the strength of their Puerto Rican opponents who never pressured the Soca Warriors, T&T more than deserved a 2-0 lead at the end of the first half. 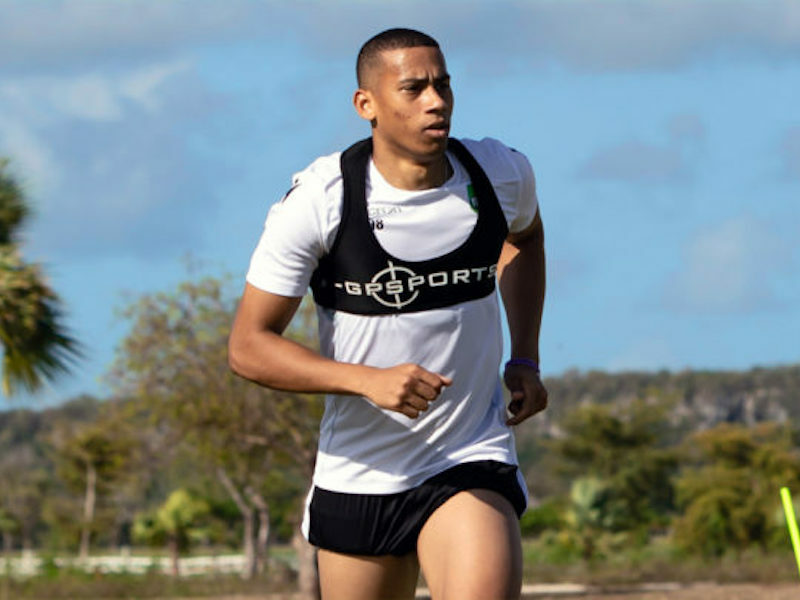 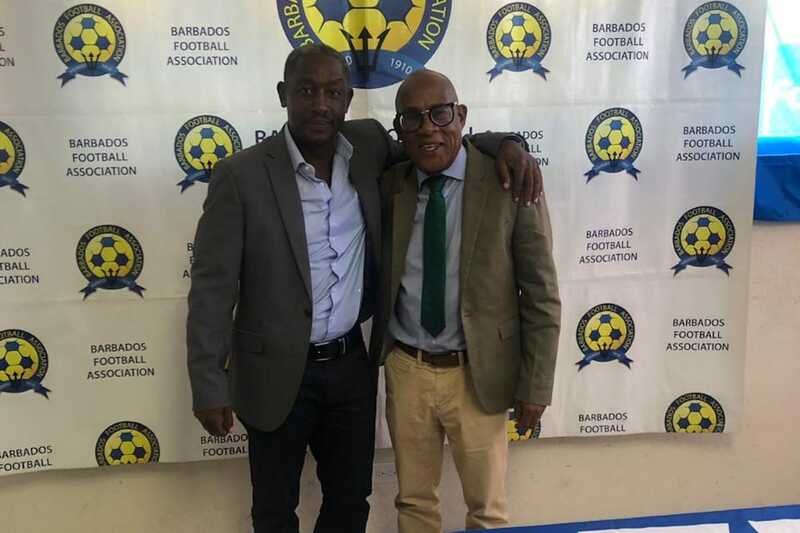 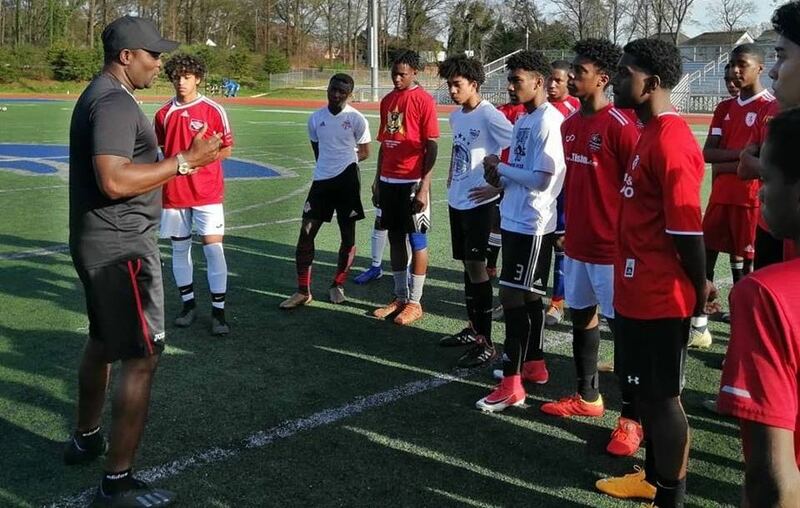 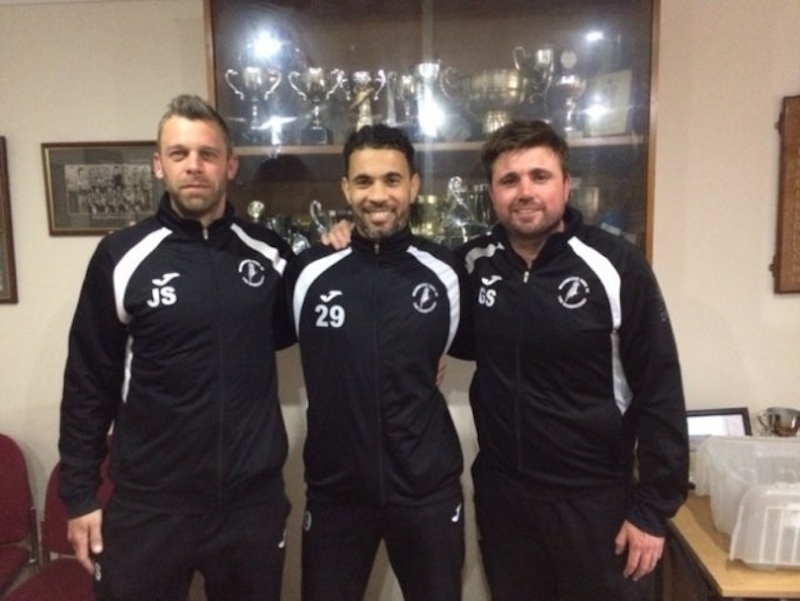 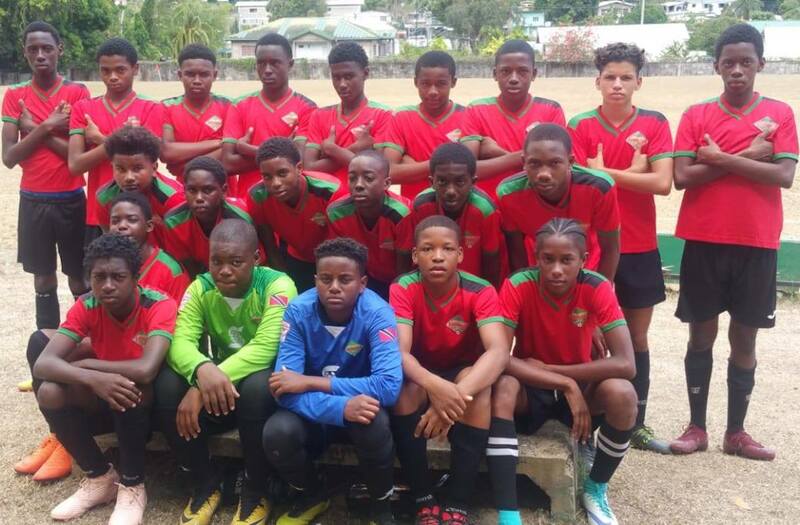 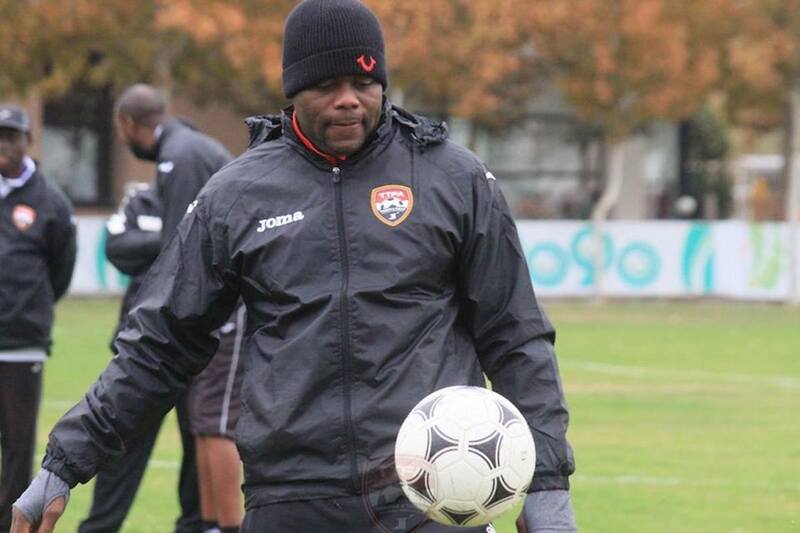 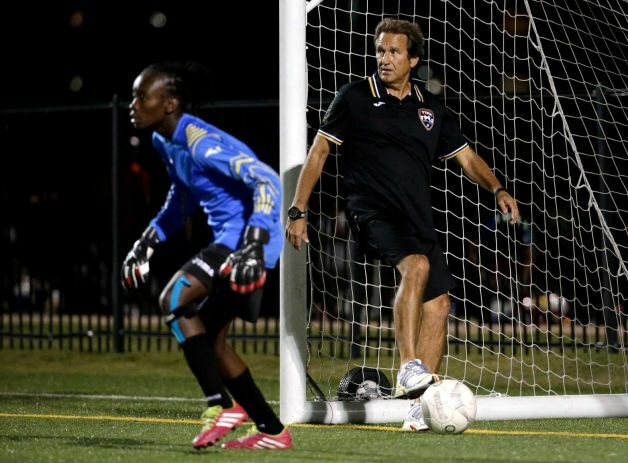 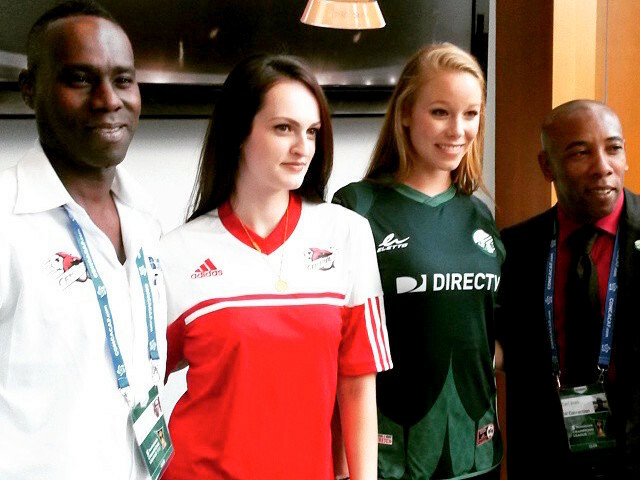 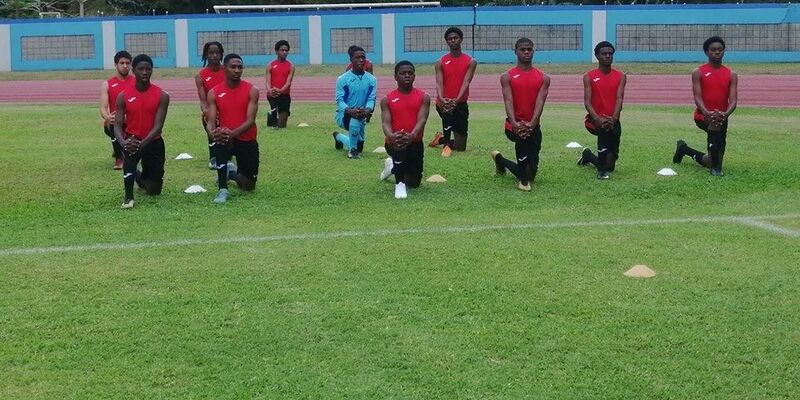 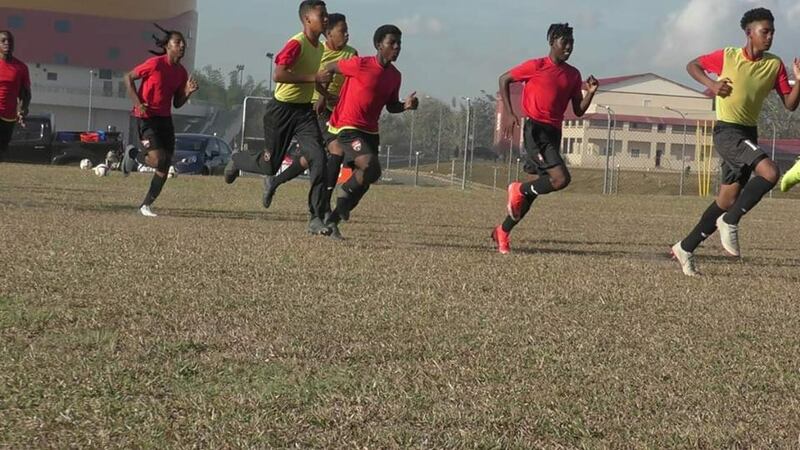 Coach St Clair gave senior team debuts to United States-based midfielder Leslie "Tiger" Fitzpatrick, Defence Force striker Odelle Armstrong and American-based college player Stephen Cruickshank. 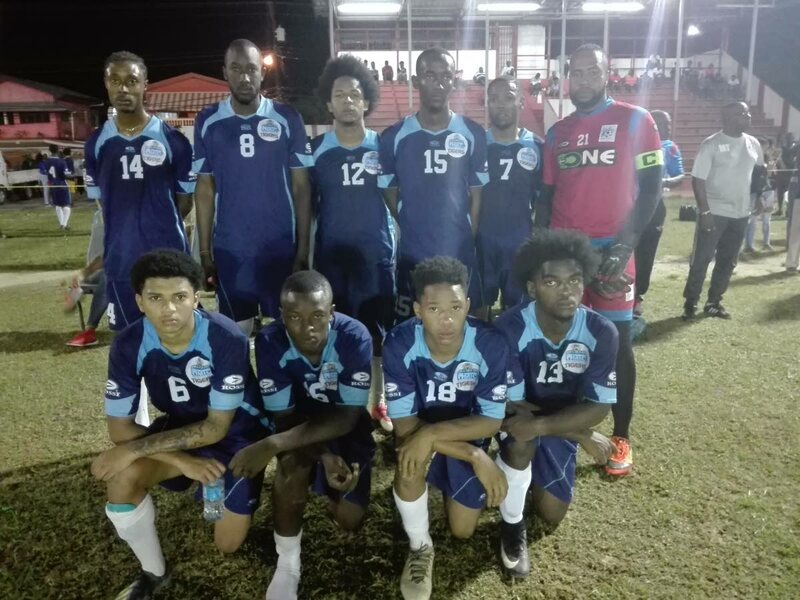 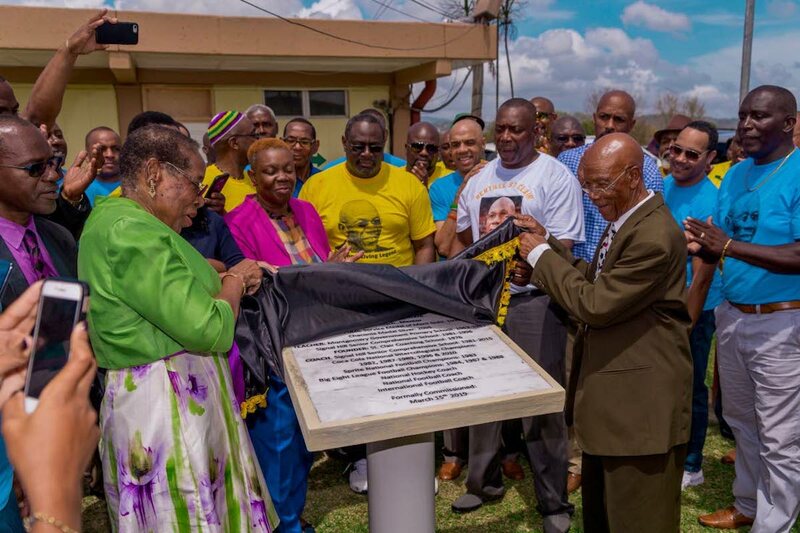 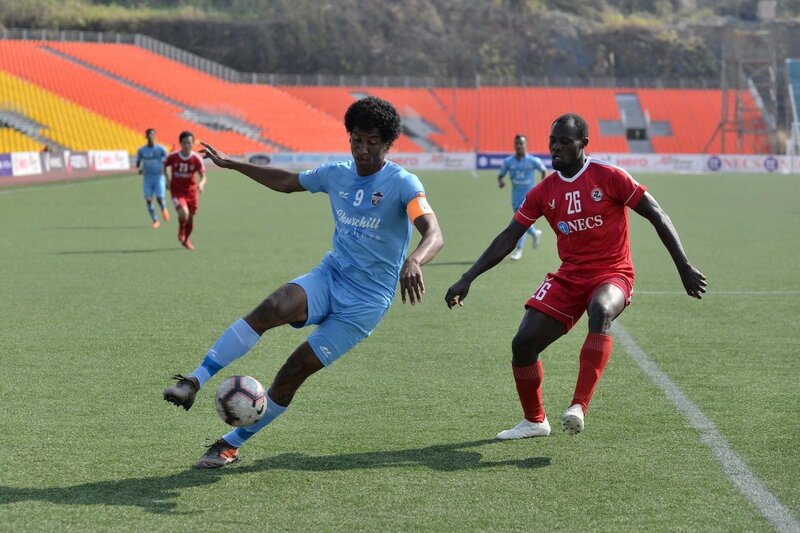 Also recalled in centre midfielder was Kerwyn Jemmott, who made an excellent return and controlled the midfield, along with Arima-Morvant Fire's Densil Theobald and Fitzpatrick. 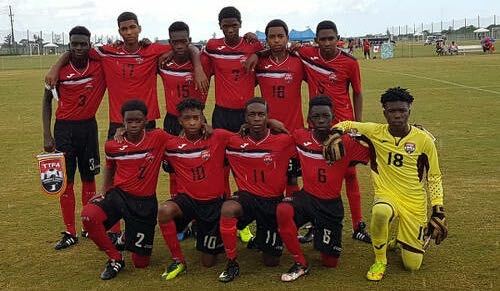 Glen got T&T off to a flying start when he skilfully side-volleyed Cyd Gray's right-flank cross past Puerto Rican custodian Alvaro Nazor. 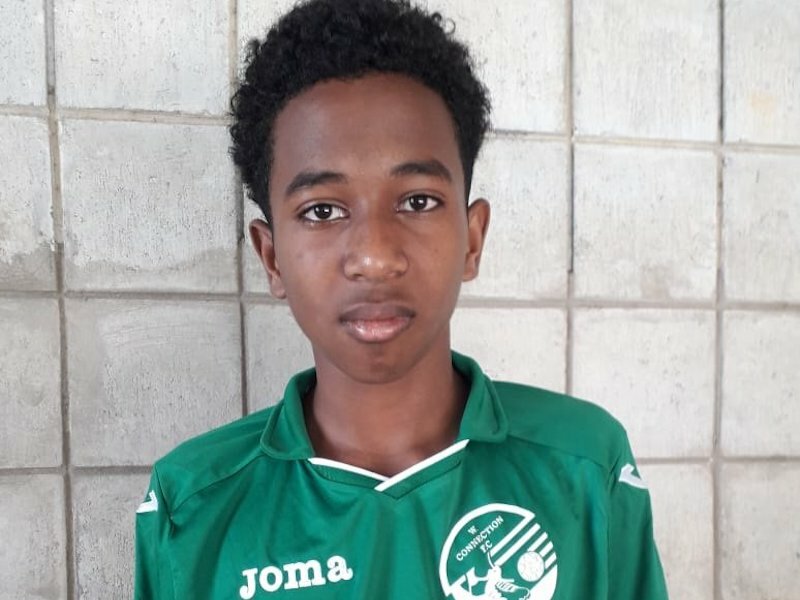 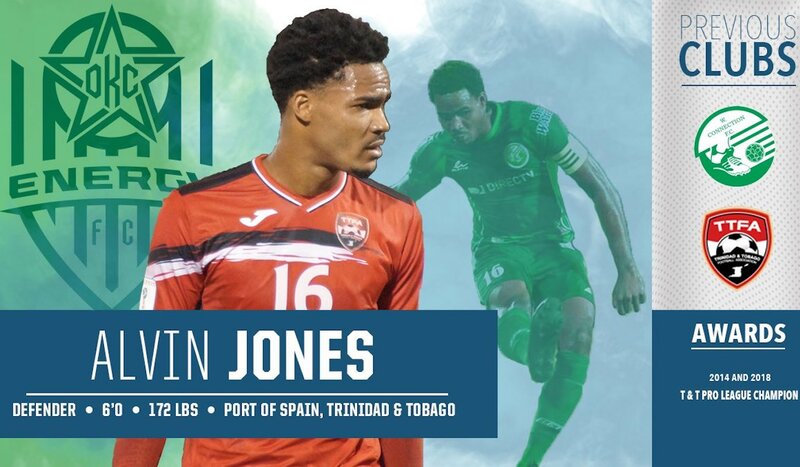 And the fleet-footed former San Juan Jabloteh striker then doubled his tally when using his pace to get between goalie Nazor and Puerto Rico defender Christopher Gores, to steal the ball and score into an unprotected net. 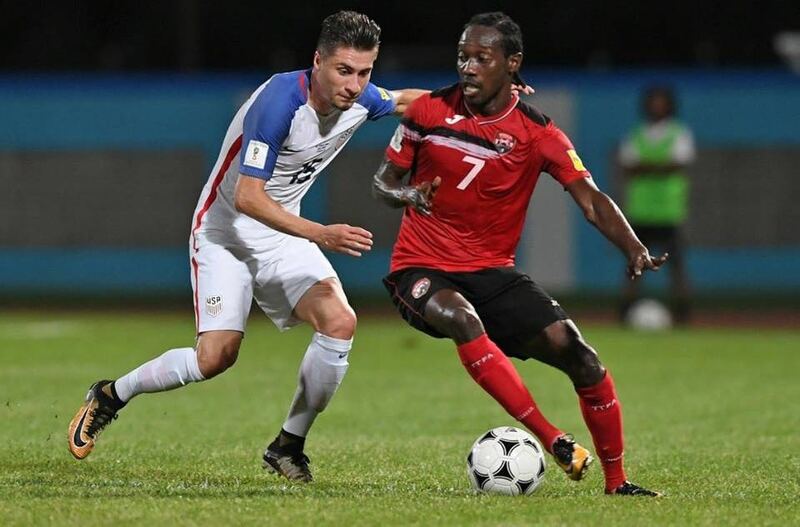 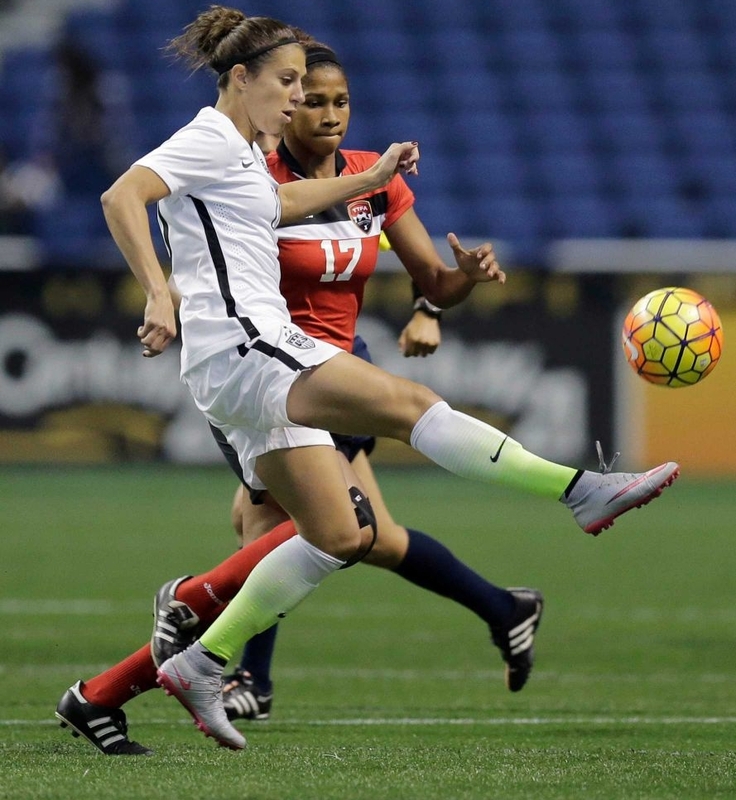 Between Glen's two strikes, United States-based midfielder Fitzpatrick also breached the Puerto Rico back-line, but pushed the ball a little too far forward and allowed Nazor to clear the danger. 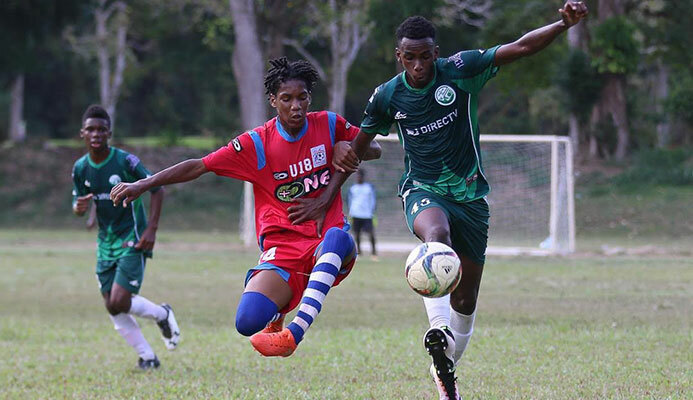 Any attempt by Puerto Rico to rally was soon snuffed out early in the second half when Glen chested down Nigel Pierre's deep cross in the Puerto Rico penalty and pushed the ball away from Nazor to complete his hat trick in the 48th minute of the match. 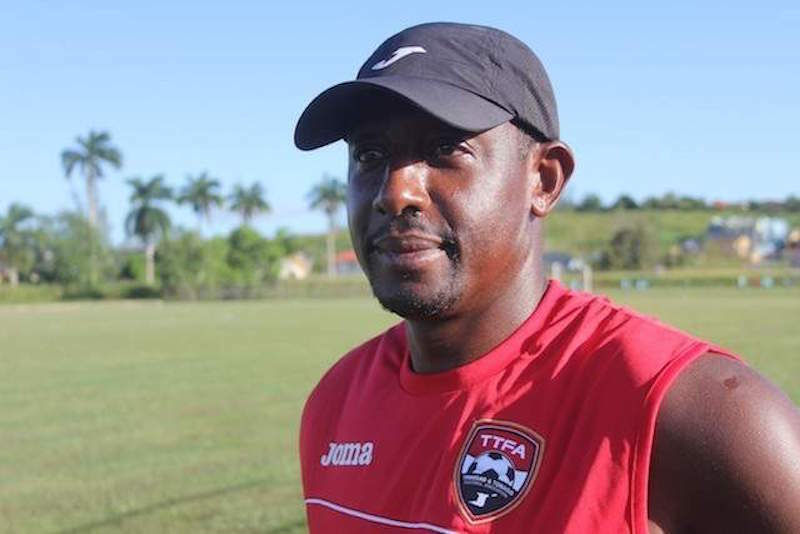 At 3-0, T&T goalie Daurance Williams had not had a minute of terror in the match until the 65th minute when Puerto Rican substitute Jose Ferrer Cordova got a little space on the left and crashed his shot off the T&T crossbar . 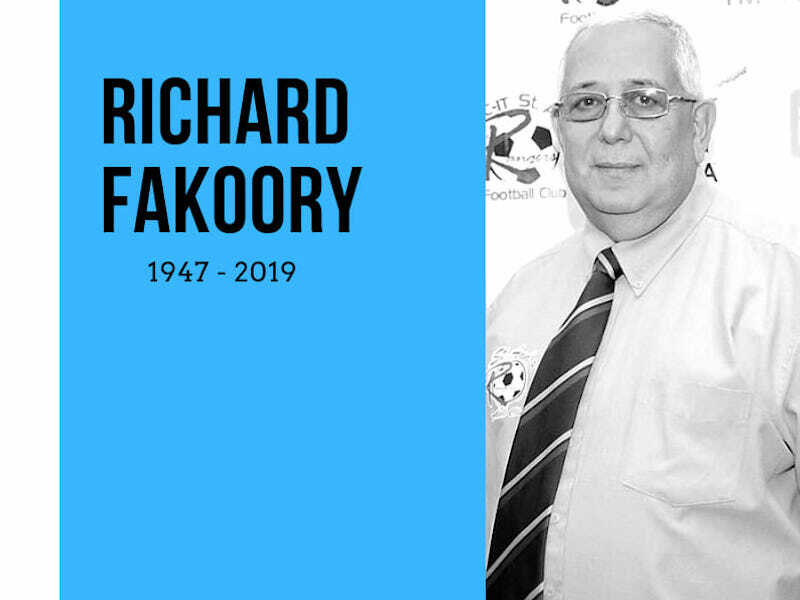 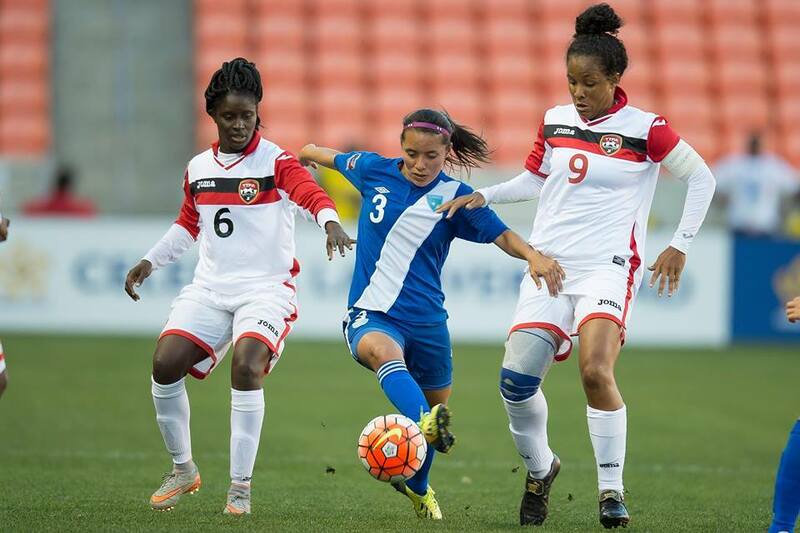 Unfazed, T&T pushed further ahead when Cyd Gray's run into the penalty box was ended by Puerto Rico's Alexis Rivera Curet, resulting in Barbadian referee Barney Callender awarding a penalty, which captain Derek King converted in the 88th minute. 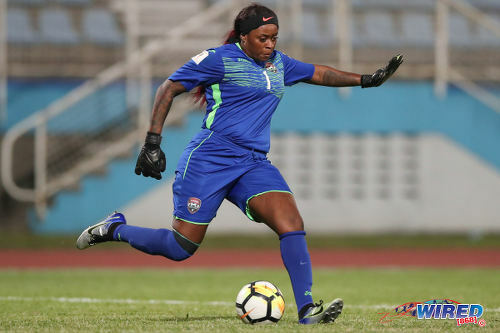 Smith then came on as a substitute for Nigel Pierre, and after cutting inside the Puerto Rican left back, hit a low shot away from goalkeeper Nazor to score T&T's fifth goal. 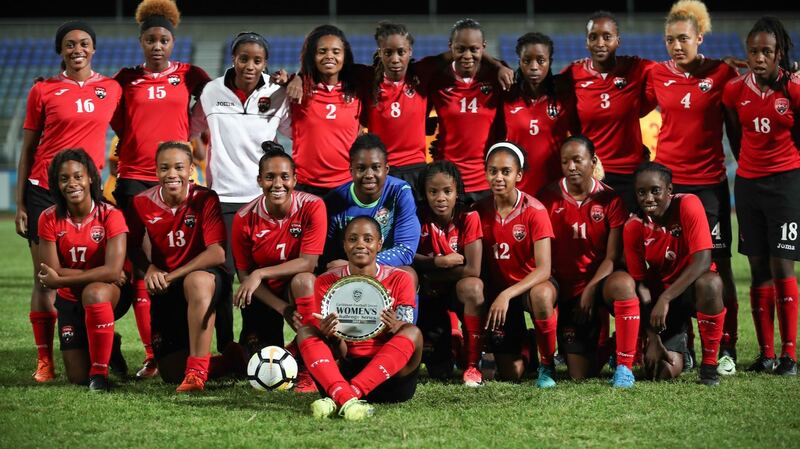 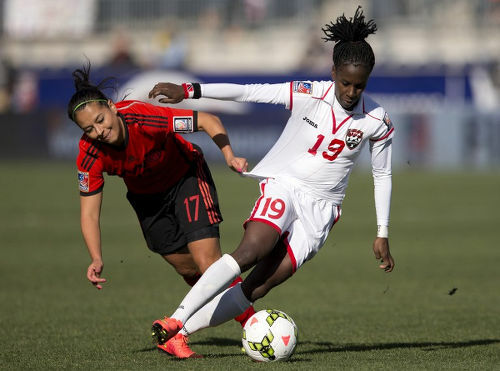 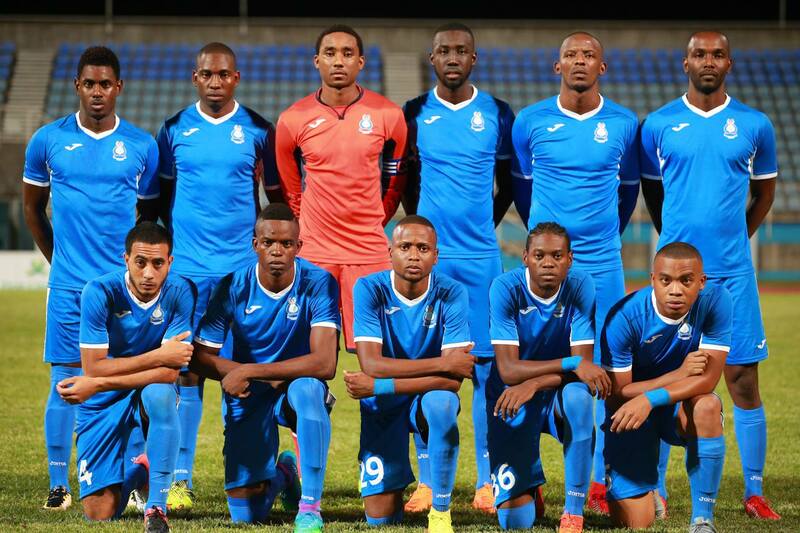 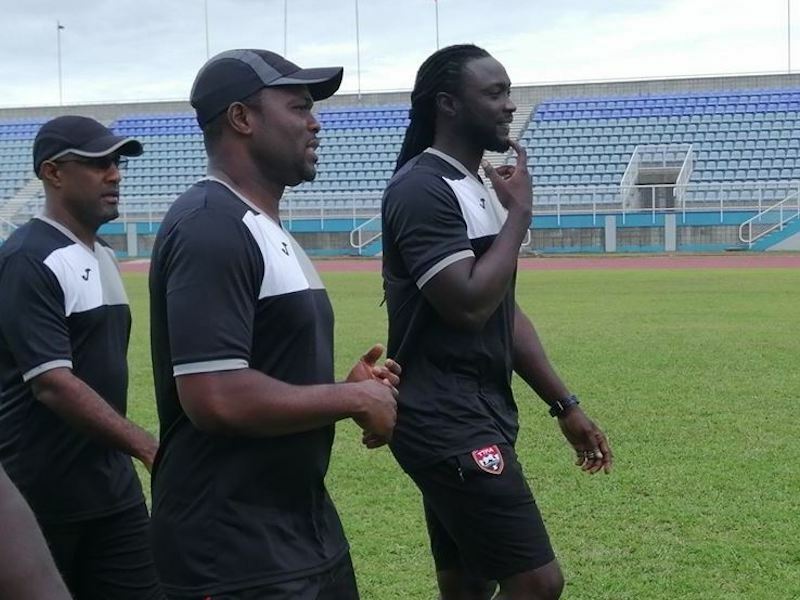 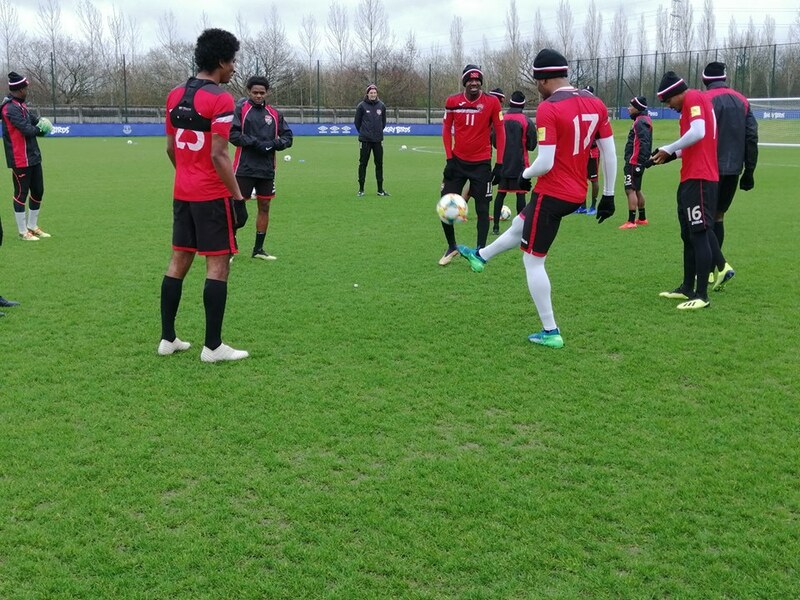 Trinidad and Tobago go after a second victory when they take on Grenada at 8 p.m. on Friday at the Manny Ramjohn Stadium, Marabella, before ending the Group D series on Sunday against Suriname from 6 p.m. at the Larry Gomes Stadium.